That’s the title of an interview with me at Christian Today. When they approached me for an interview, I immediately said yes, but I wasn’t sure what they would say about me. As I write this, my interview sits alongside other CT articles with titles including “Why we must not let fundamentalist atheism destroy our Christian education system”, and “Trojan Horse: Forget Islam, the real threat is from secularists who want faith removed from schools”. They also recently ran an article by ACE school owner Adrian Hawkes, a man for whom I don’t have a lot of time. It didn’t seem like the sort of site where my line of thinking would be automatically welcomed. Not that Christian Today is a mouthpiece for traditional fundamentalism. There’s also a recent interview with Vicky Beeching arguing in favour of marriage equality. So it seems like at least some of CT’s readers are the kind of evangelicals who would give me a fair hearing. And I’ve always said that to end abusive fundamentalist education, we need evangelicals on board. Some of the people who have been most shocked by ACE have been evangelicals. After all, its their religion that ACE gives a bad name. 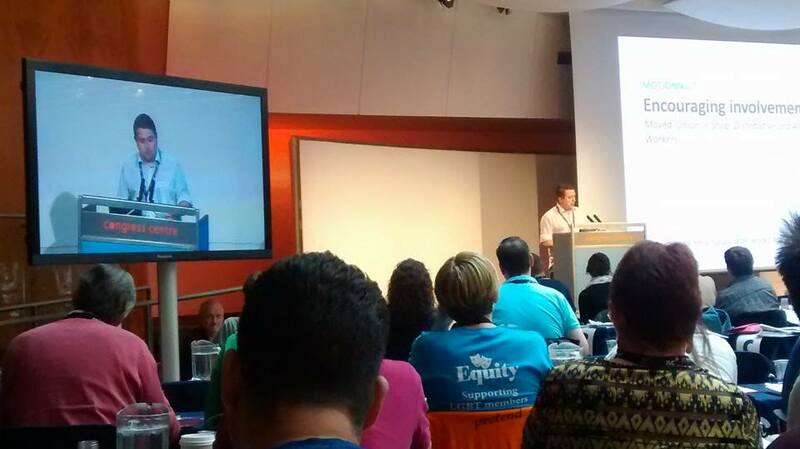 The TUC (Trades Union Congress) LGBT 2014 conference is currently underway, and yesterday the delegates unanimously passed an emergency resolution condemning Accelerated Christian Education’s teaching on homosexuality. The LGBT conference represent the LGBT sections of all the unions in the TUC. Twenty-nine unions were represented in the voting, with six trades and regional councils observing. The anti-ACE motion was passed unanimously, with no abstentions or objections. 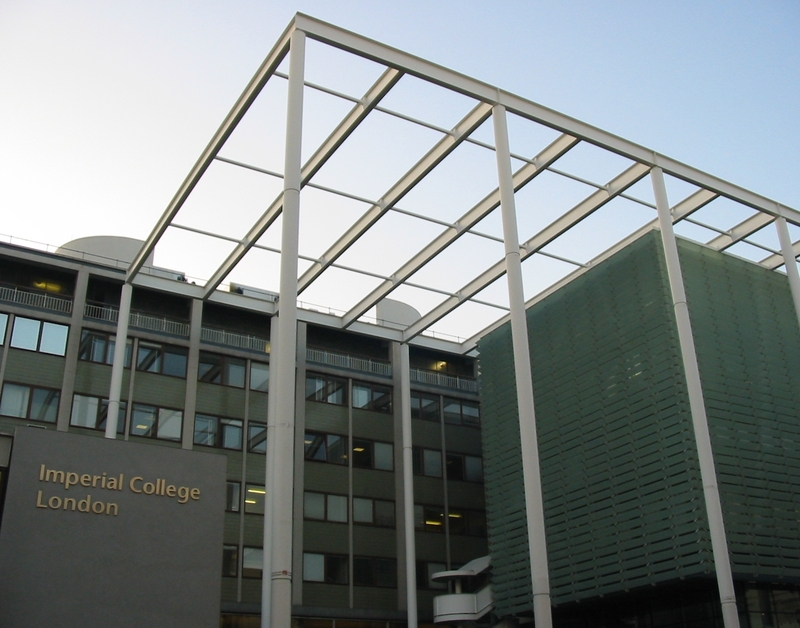 The Prospect union tabled the motion, seconded by the University and College Union, which referred to ACE as “faith fascism”. The National Union of Teachers also spoke in favour of the motion, along with ATL, CWU, Unite, and CSP. This means that the resolution is now adopted as policy for the TUC National LGBT committee. The real hero of the day is ACE survivor David Waldock, who has previously written movingly of his experiences as a gay teenager in an ACE school. He tabled the emergency motion, and he spoke in favour of it. The text of the motion and his speech script (which may differ from what he actually said in the heat of the moment) are below. “There is absolutely no place in our schools for these sorts of backward views. “Labour will not allow these dangerous ideas to go unchallenged. I will be writing to Michael Gove to demand that action is taken. Either Hunt believes, as a matter of principle, that teaching this to children is wrong, or he senses there is political capital to be made from attacking fundamentalist educators at the moment. I have no wish to cast aspersions on him as a politician, so I assume it’s the latter. Either way, the quality of education in private Christian schools finally appears to be on the political agenda. How will Christian Education Europe be taking all this? Well, if they listen to ACE’s founder, they’ll be loving it. In one hour and twenty minutes from now, an episode of BBC Newsnight featuring me will go to air. It will talk about ACE schools in the UK, and it also has interviews with Professor Michael Reiss, and Paul Medlock from Maranatha Christian School. The film is by Anjana Ahuja. (Disclaimer: The BBC will not be marketing the episode as ‘Newsnight featuring Jonny Scaramanga’). Tune in from 10:30 on BBC2, UK viewers. Everyone else, I’ll try my best to get them to put it on the Newsnight YouTube channel afterwards. So yesterday I was on the Jeremy Vine show. UK listeners can catch up on BBC iPlayer here (You want the episode dated 12/06/2014, and my segment starts at 1:09:29). International readers, I hope to have a way for you to hear it in the near future. 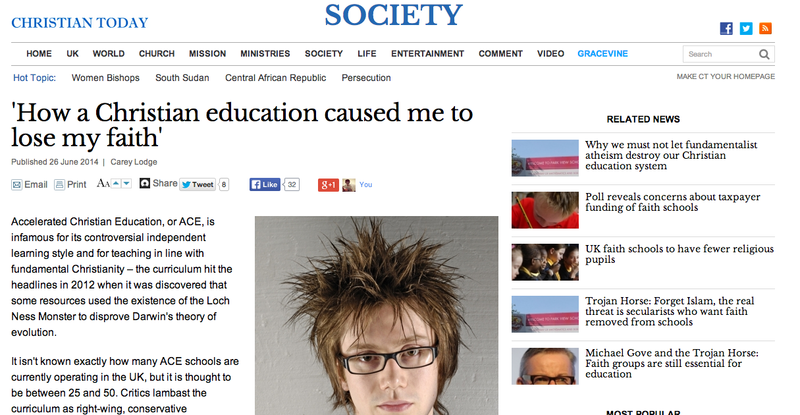 There’s also an accompanying BBC News article online called “Life in a Christian ‘fundamentalist’ school“. Defending ACE on the show was Giles Boulton. It may surprise you to learn that I like Giles (as does pretty well everyone that’s met him). He was the ‘cool kid’ at my school, and when I saw him a couple of weeks back at a school reunion, he was thoughtful. He was clear that he didn’t support some of ACE’s positions (he called their political views “crazy”), and equally clear that children need to question things and consider other ideas. He argues that ACE can be supplemented with other good quality teaching to produce a balanced education. I think this is naïve at best, and doesn’t recognise all the ways the environment of a conservative Christian school and the PACEs serve to discourage students from expressing individual thought or challenging core ideas. But still, Giles is undoubtedly well-intentioned and I expect the additional philosophy lessons he offers his students are good. He got shouted down a bit on the show—partly because he was defending the indefensible, and partly because the debate was loaded in my favour. Jeremy Vine gave Giles a hard time, while I didn’t get asked any difficult questions, and I got to set the terms of the debate because I spoke first and for longer. Still, the reaction from Twitter was overwhelmingly in my favour. There was no specific hashtag for the debate, so finding tweets about it involves wading through the entire @bbcradio2 and @thejeremyvine feeds, but yesterday I could find exactly one (1) pro-ACE tweet when I looked (here’s my Storify of Twitter’s reaction). The Trojan Horse investigation has focused on an alleged plot to take over some Birmingham schools and run them according to Islamic principles. But while the role of Islam in education has come in for scrutiny, across the UK many students also follow a strict “fundamentalist” Christian curriculum. For 29-year-old Jonny Scaramanga, who attended Victory Christian School in Bath until he was 14, the experience was “horrendous”. “At 8:15 I would arrive at my ‘office’ – a desk 2ft wide, with dividers 18 ins tall, designed to remove ‘distractions’,” he said. This blog is not dead. I’ve just been busy making some things happen in the real world. Tomorrow, I will be appearing on the Jeremy Vine Show on BBC Radio 2 for a live interview. This is the biggest show on British radio. There will also be a live phone-in (0500 288291; email vine@bbc.co.uk; twitter @thejeremyvine/ @bbcradio2). It would be awesome to have other ex-students or people with relevant knowledge calling in. The show’s on air from 12; please make your voice heard if you have time (and that goes for people who disagree too; the show is all about debate).